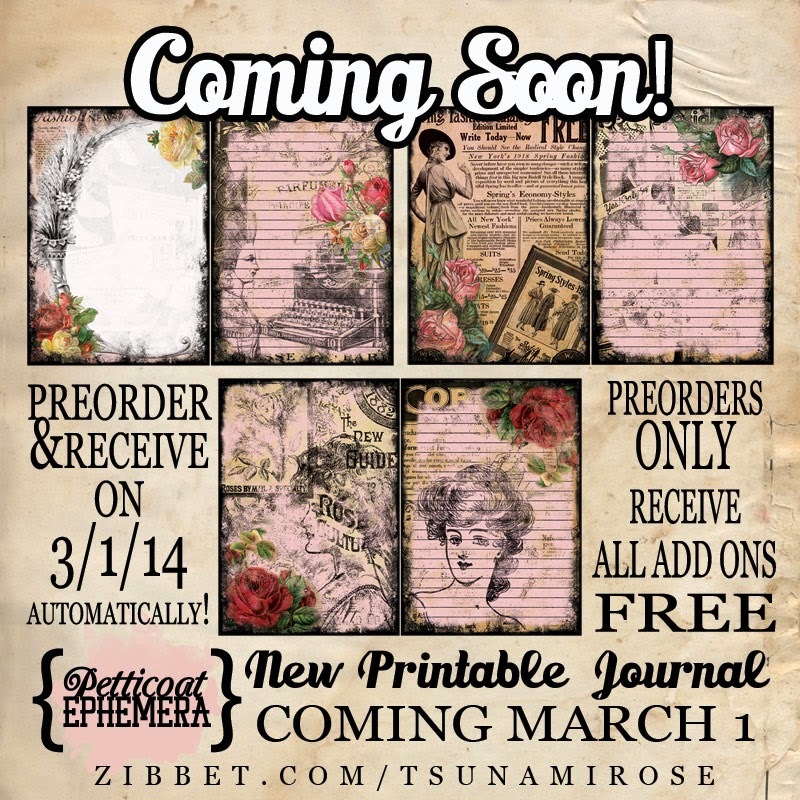 Here is a sneak peek of the next released Printable Journal Kit. It's called Petticoat Ephemera and it's just darling! Join our facebook Group for daily inspiration !